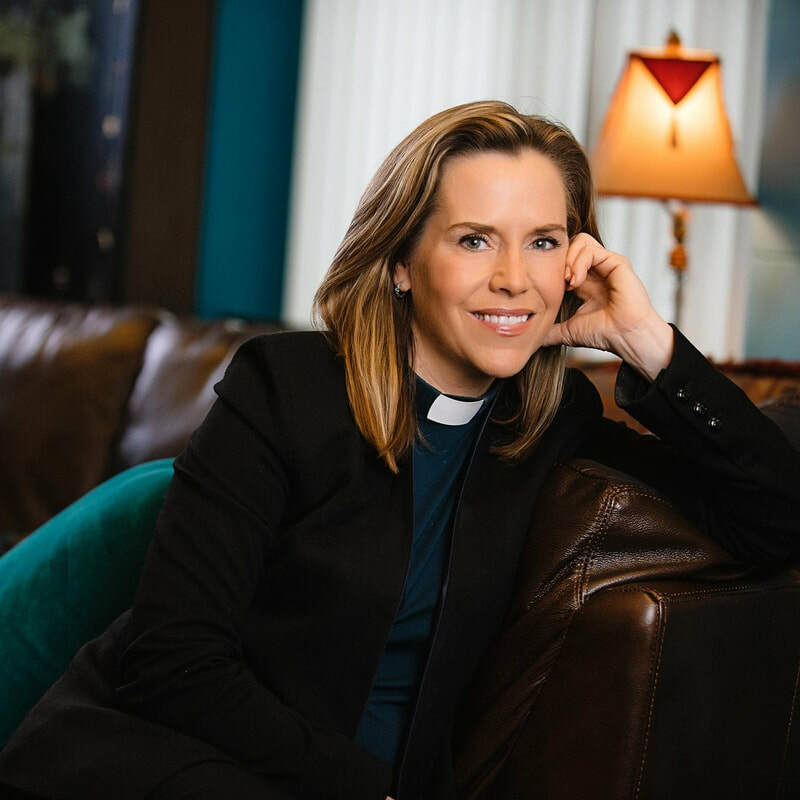 Her new book, Tired of Apologizing for a Church I Don't Belong To is generating international conversation about the changing religious landscape. ​It continues the theme of her 2013 book When ‘Spiritual But Not Religious’ Is Not Enough about the growing number of people who claim "none" as their religious preference. 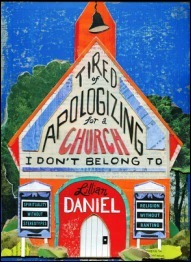 Ms. Daniel, by contrast, makes the case forcefully, seemingly unworried about those she might offend." When "Spiritual But Not Religious" Is Not Enough is a feast of words — funny, ribald, tiptoeing to the edge of sarcasm, yet full of love and unflinching hope." ​prevent her from accepting many speaking requests, so the best place to hear her is at church on Sunday. ​ just reading the books instead. All the best stuff is in there.